Entry to the Oakville Camera Club's annual Capture Oakville competition. Category: Capture Oakville - an image that captures and demonstrates the true essence of either the natural or historic places within Oakville, best showcasing it's cultural heritage, landscapes, its seasonal ambience, festivals or people in an urban Oakville streetscape where a realistic 'decisive moment' is captured. 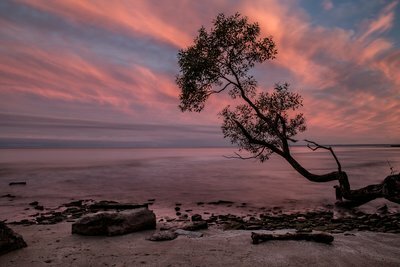 This entry earned second placce for the Capture Oakville category in the competition.